RoSPA Gold Award for Vertas HSQE team, recognising safety. Vertas has been handed a prestigious RoSPA award in recognition of its practices and achievements in helping its staff and customers get home safely at the end of the working day. The national facilities management group has achieved a Gold in the internationally-renowned RoSPA Health and Safety Awards, the longest-running industry awards scheme in the UK. 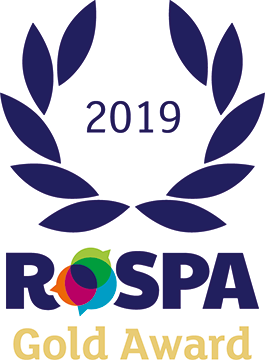 This is the first time Vertas has applied for an award from RoSPA; key members of the 12-strong HSQE team at Vertas will be presented with the award during a ceremony at ExCeL, London on Tuesday, June 18, 2019. Check out our social media channels and follow us to keep updated with our latest news.